(https://www.facebook.com/events/223260648246248/), What better way to round off a great day in Comrie? 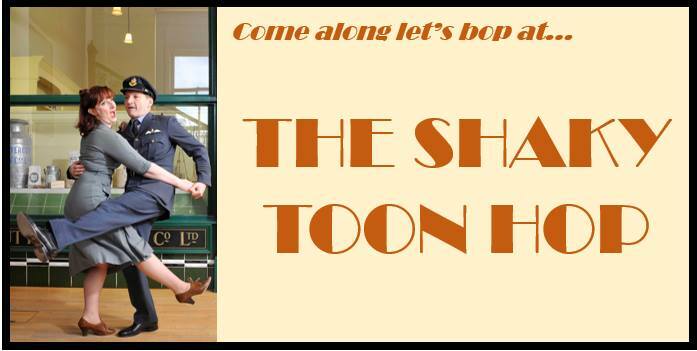 Live big band music from That Swing Sensation and vintage dancing (and dance lessons!) from Fly Right Dance Company will get you jiving and bopping the night away. Vintage clothing is encouraged (but not mandatory!). Space is limited so there’s no guarantee of tickets available on the door… book early and don’t miss out! Money raised will support the local village community: ticket sales will go to the Comrie Development Trust and all bar proceeds will go towards the Comrie Community Centre.